offers. 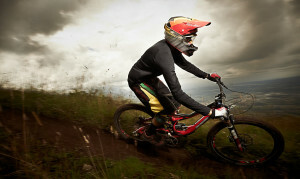 So much so that it has recently been announced that Wales will be promoted as the world capital for adventure tourism. 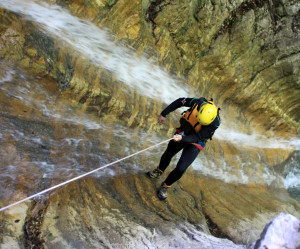 Whether your sense of adventure is fairly tame or whether it is a little more daring Wales has the adventure activity, venue or attraction for you. The Snowdonia National Park itself is an adventure but it is not just mountain trails, hikes and mountain biking as one may imagine. Far from it, most people will only think of the park as the mountain but it is so much more. Feel like getting wet and surfing some of the most crazy surf in the world? Forget Hawaii and Cape Town think Surf Snowdonia, a man-made lozenge shaped pool of water that challenges even the most experiences of surfers. Or try the Surf Snowdonia Crash & Splash Lagoon is your opportunity to push your agility, balance and determination to the limits… and you’d better prepare yourself for some spectacular splashdowns! Getting wet not your thing? How about and ultimate in Zip lines? Zip World is a one of a kind adrenalin rush that takes you not only up and down the outstanding mountains of the Snowdonia National Park but inside with a zip line set up inside an amazing cavern. biking trails in the world. Antur Stiniog truly opens up the outdoors to anyone with cycle hire available and of course some of the most exhilarating downhill trails can be booked and ridden. Alternatively watch or take part in one of the many cycling events that take place each year. For those who want to go underground and see what lays under Snowdonia you can take what it called the Ultimate Underground Adventure with Go Below Underground Adventures and try your hand at zip-lining through caverns, or climbing up a vertical shaft, boating across a lake, traverse over an abyss, scale a waterfall or abseil your way down to the deepest point in the UK! It’s Adrenaline pumping, heart thumping, pulse jumping fun, guided by the most fun, experienced and qualified instructors in the country! through the National Trust website and the Naturalresources.Wales website will surely show you what Wales has to offer especially in the Year of Adventure. Plan your trip around the very central Bryn Bella Guesthouse; you can be as energetic as you like knowing that our hospitality and home from home comfort will make your Welsh Adventure the best holiday you have ever had. We also know that your Adventure will be so special that you will want to come again. 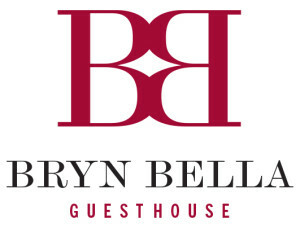 Then once you have had your adrenalin pumped where better to recharge you batteries than the Bryn Bella Guest House? This relaxing and comfortable guesthouse overlooking the village of Bets-y-Coed in the amazing Snowdonia National Park is the perfect base for a Welsh Adventure. Are you ready for the adventure of a life time? 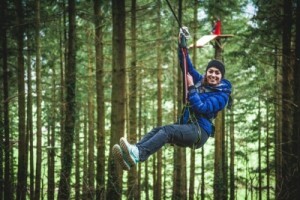 Live a little and visit Wales 2016: The Year of Adventure!